15% discount on repairs. 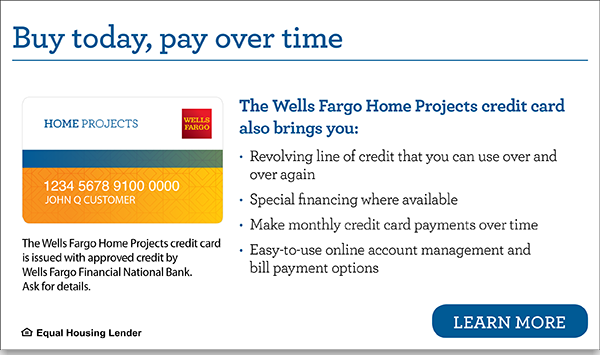 No overtime charges for after hours or weekend work. Includes 2 tune-ups every 6 months & 12 air filters for the year! Same day service. Air Conditioning Installation. 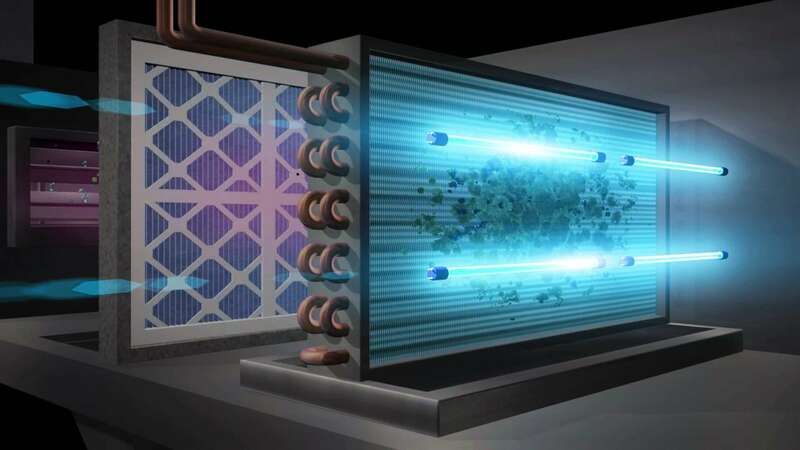 Air Conditioning Maintenance. Air Conditioning Repair. Call The Pros! 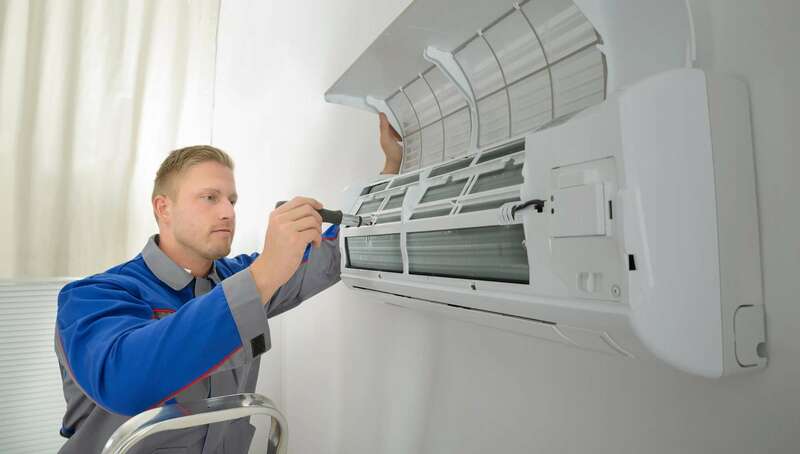 Need AC repair in Port St. Lucie, FL? 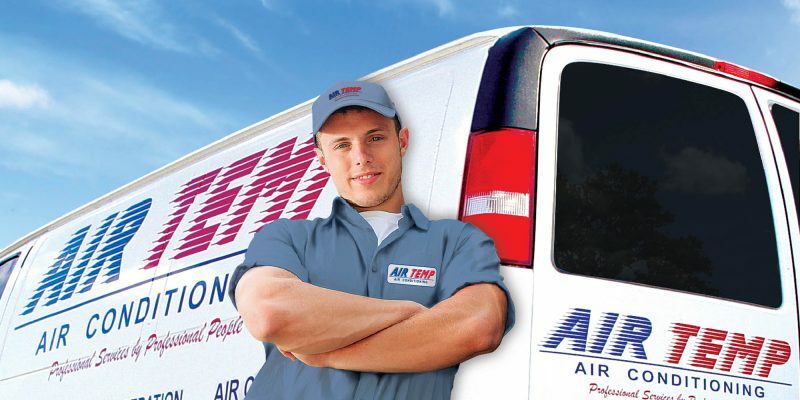 Air Temp Air Conditioning helps our customers have clean, reliable air year round. 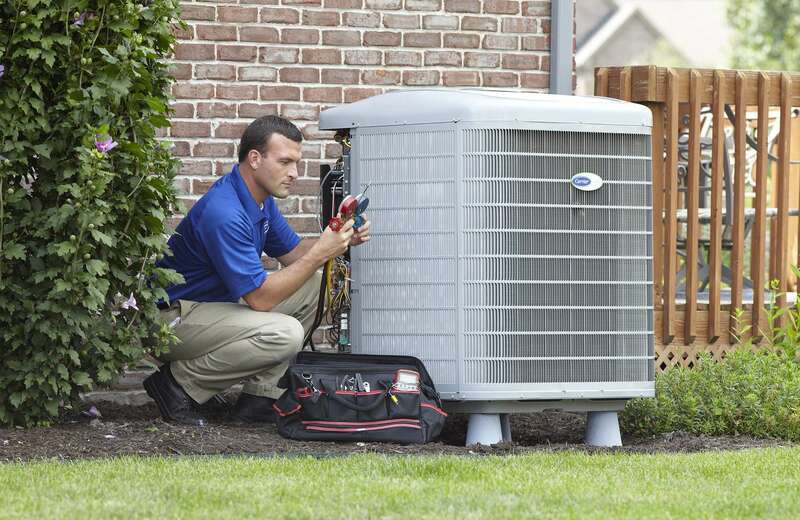 We have uniformed technicians and can help you 24 hours a day. 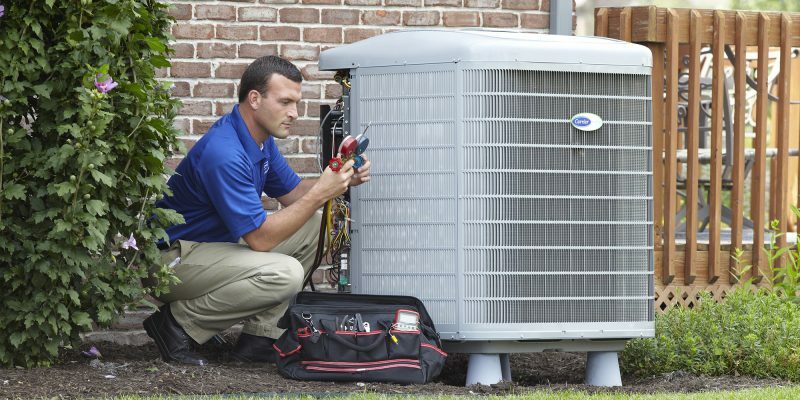 Whether you need an AC repair or a HVAC repair in Port St.Lucie, we’re here to help. 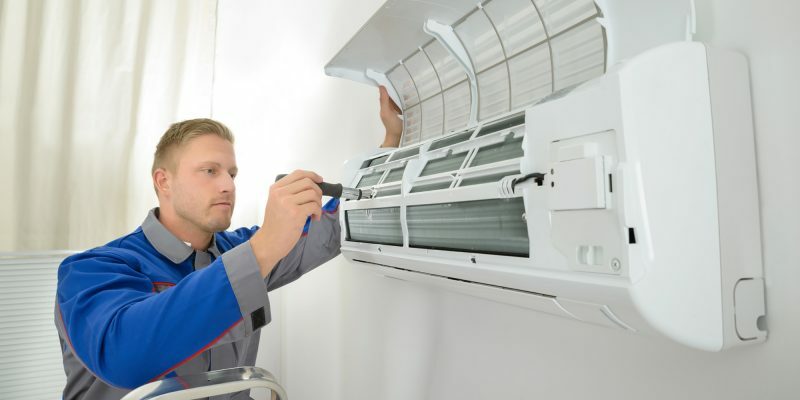 Our local AC and HVAC company office has provided services to this area for 10 years. We’ve built a reputation for reliability. We stand by our mission to offer professional services by professional people. 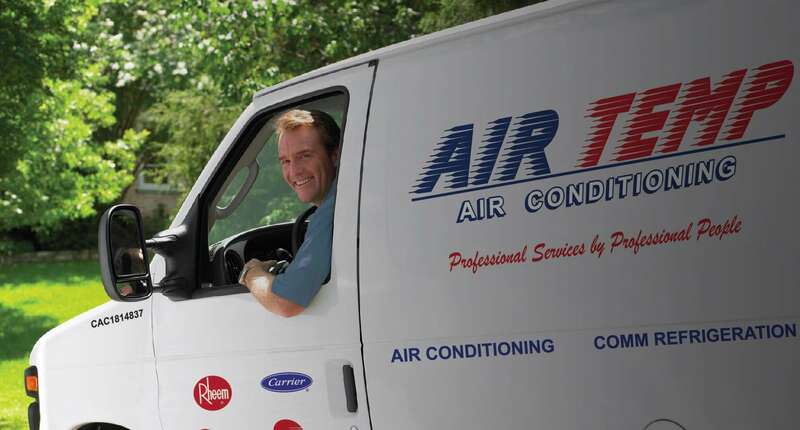 As a licensed and insured AC company, our customer referrals prove we are working hard to keep our customers happy, and the best AC service provider near you.